Annual event provides the latest education, technology, products and issues. An explanation and tips on how contractors can cope with the salt shortage this winter. A new document has been produced to help facilitate a consistent approach to risk management for common snow and ice maintenance operators. The winter of 2018-2019 may prove especially challenging for contractors in the snow and ice removal business. 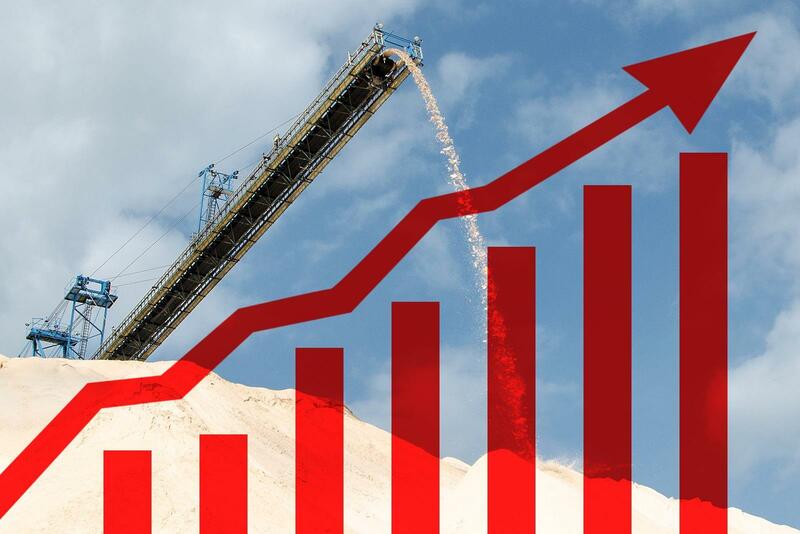 A recent strike at a salt mine, coupled with contractual obligations to municipalities means the supply of salt may be drastically reduced, and prices will be higher. Landscape Ontario's Snow and Ice Management Sector Group have been working on the issue and met in late August with key players and advisers to discuss operational strategies as well as the risk factors and legal implications to contractors. Below are a list of resources, tips and tools to help contractors deal with, and educate clients and suppliers on the issue. This page will be updated as new developments take place. Contains terms and conditions that can generally apply to all projects. A template for LO members to use to inform clients of the issue and what it means for them. Contractors looking to maximize what salt they have can learn best practices and how to properly calibrate equipment via this certification training program from the Smart about Salt Council. Sept. 10, 2018 press release from Landscape Ontario. Sept. 19, 2018: Breakfast Television, Toronto, news piece. Sept. 4, 2018 article by Tony DiGiovanni from the Sept. issue of Landscape Ontario magazine explaining the situation and providing some tips to contractors from LO's Snow and Ice Sector Management Group. Aug. 28, 2018: Background, operational strategies, legal strategies, insurance strategies, education and communication strategies and action items to deal with the issue. Aug. 14, 2018: Breaking news item from HortTrades.com that also appears in the Sept. 2018 issue of LO magazine. The Salt Story... 2018/19 Shortage? July 24, 2018 article by Troy Clogg, owner of a Detroit-based landscape and snow operations firm.